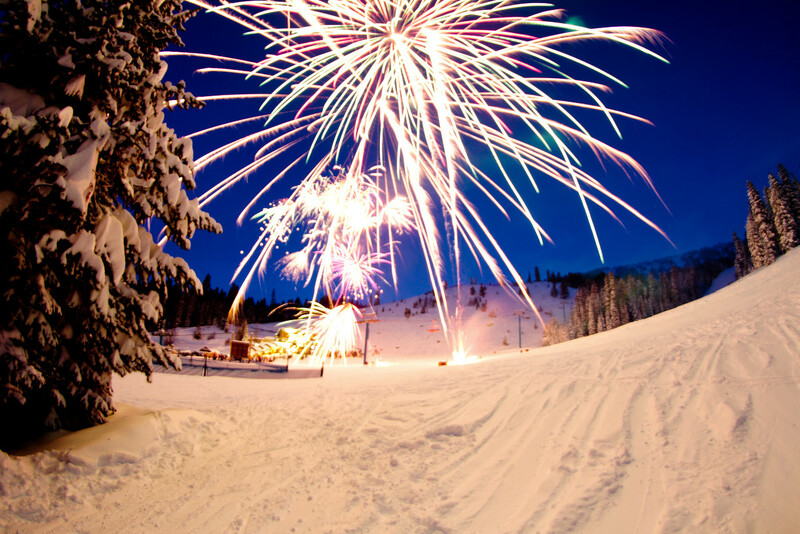 Located eight miles from McCall, Brundage Mountain Resort claimd to the "Best Snow in Idaho." You may not argue that point. Brundage offers Snowcat skiing on 19,000 acres of backcountry. The Drive-Up Kid's Center provides a one-stop solution for families, whether the kids are hitting the slopes or spending some time in the convenient day care facility. The Bear Chair connects the Kid’s Center to more beginner and advanced beginner terrain, making the learning process enjoyable for all members of the family. Central reservations for activities and lodging, charming shops, restaurants, and movie theaters. Ski and snowboard lessons available. Daycare for children 6 weeks to 8 years. Airport located in Boise with charter flights to McCall or car rentals.